Can you find the list values for this 101 element list and can you recreate this graph? Not too hard, if you realize that you can do math inside of the list. 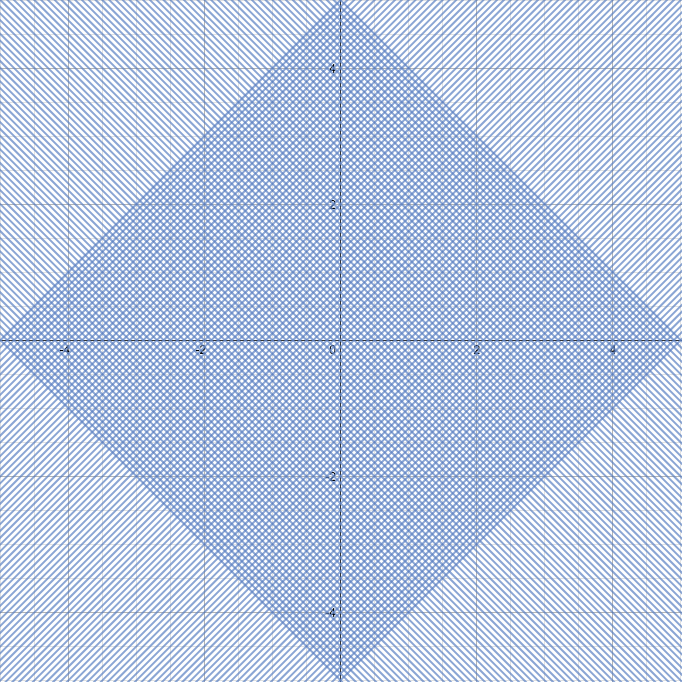 When I follow your link, it goes to an empty Desmos window. Maybe try again?